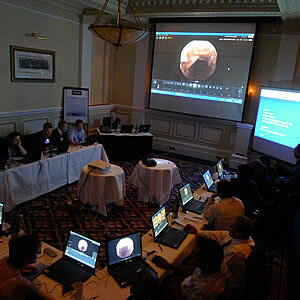 The key objectives of this course are to support users to develop their existing practice and to understand the clinical applications of capsule endoscopy using the MiroCam system. "Hands-on Practice" in pathology recognition and reporting will be available to get the most out of the MiroView software platform. 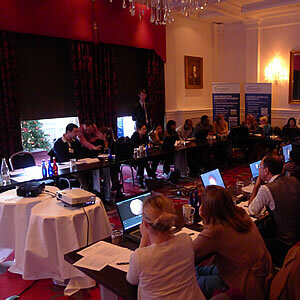 The course will also offer discussions for practice in patient preparation and post procedure care. 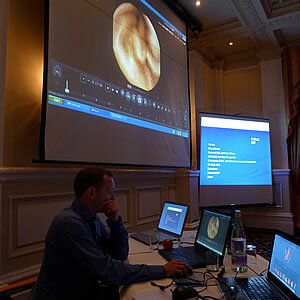 Furthermore, all attendees will be able to view the latest technological developments from IntroMedic, Korea. 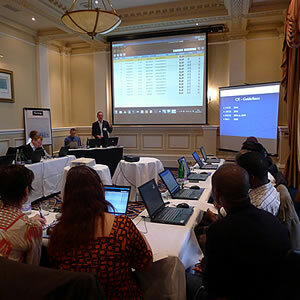 Amba Hotel, Charing Cross, The Strand, London, WC2N 5HX. Mainline rail: London Charing Cross station is adjacent to the hotel. Continuing Professional and Personal Development (CPD) Accreditation is also available. Fees includes VAT, registration, lunch, morning/afternoon tea/coffee and a Certificate of Attendance. Cancellations made 14 days or less before the training day, Synectics Medical Ltd are unfortunately unable to refund the registration fee. Synectics Medical Ltd reserves the right to cancel parts of or the complete program without prior notice and shall not be held responsible for any costs incurred by registrants.